My daughter is fascinated by older children. When we are out in public she will very boldly approach an older child and strike up a conversation. The other day she ran up to a boy around the age of 6 & said “Hey boyfriend, hold hands.” This brought a chuckle from her mother & I, but the boy was not that amused. The problem is most kids of an certain age do not quite understand her or want to engage in a conversation with a 2 year old girl. One of my best friends has a lovely 7 year old daughter. Mai of course adores her & much to my great happiness, she like Mai too. She has a sweet and nurturing nature and is very attentive to my much younger daughter. They came for a visit this weekend. 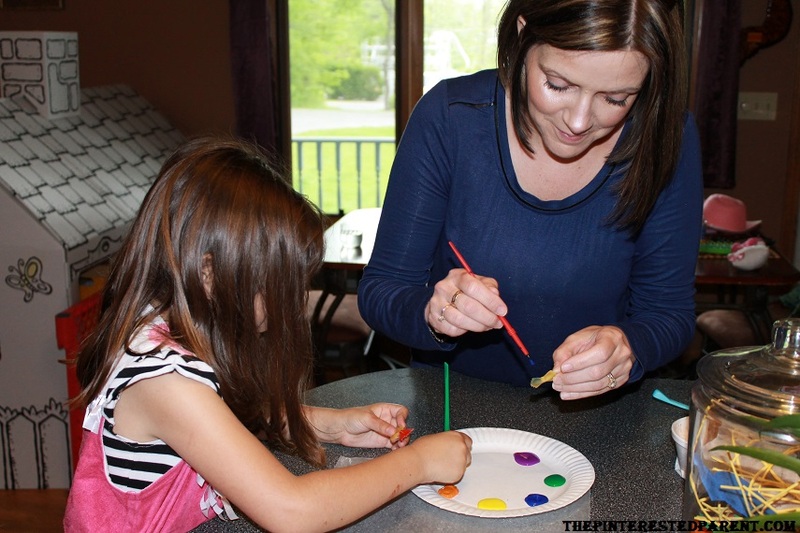 We were supposed to go to the zoo, but since it was a rainy day, we stayed in & had a craft day instead. 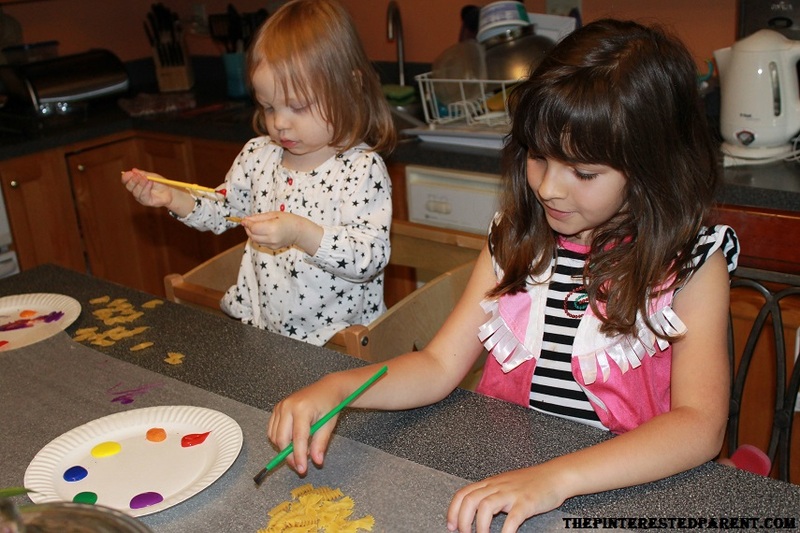 Last week we were crafting & playing with spaghetti. I thought we could continue with the pasta crafts. 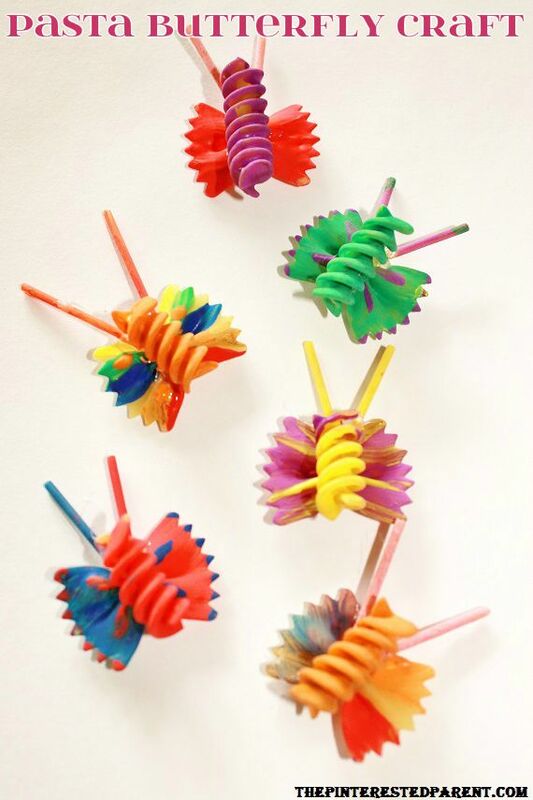 Paint one of your bow tie pastas, a spiral pasta & a spaghetti in the colors of your choice. The bowtie will be the wings, the spiral will be the body & the spaghetti will be the antennas. Let them dry. 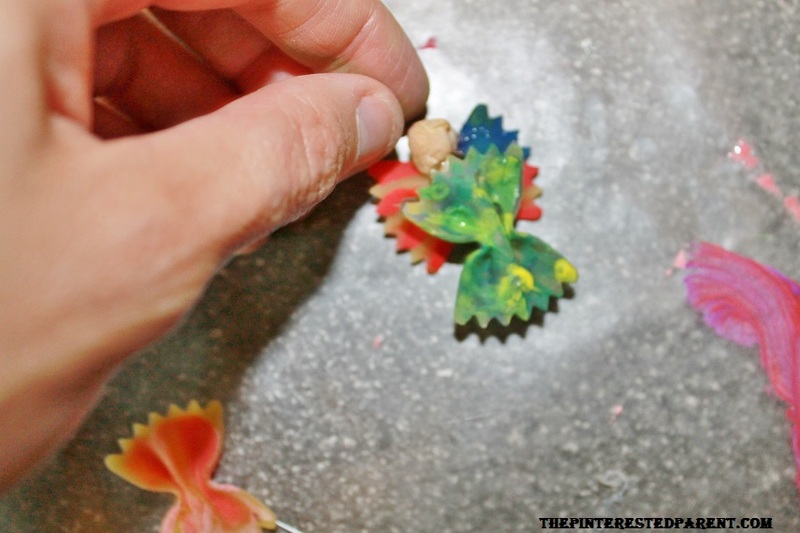 Paint as many of each as you would like, painting one of each type of pasta. 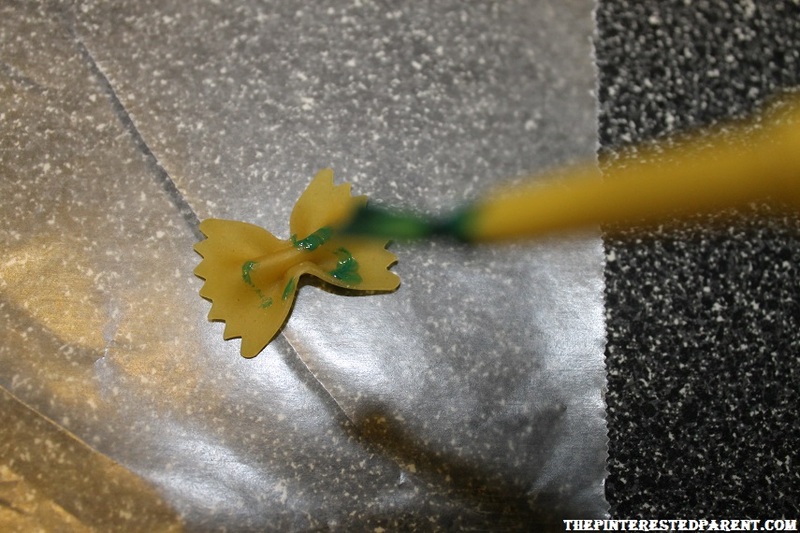 With a glue gun, glue one side of the spiral pasta & place in the center of the bow tie pasta. 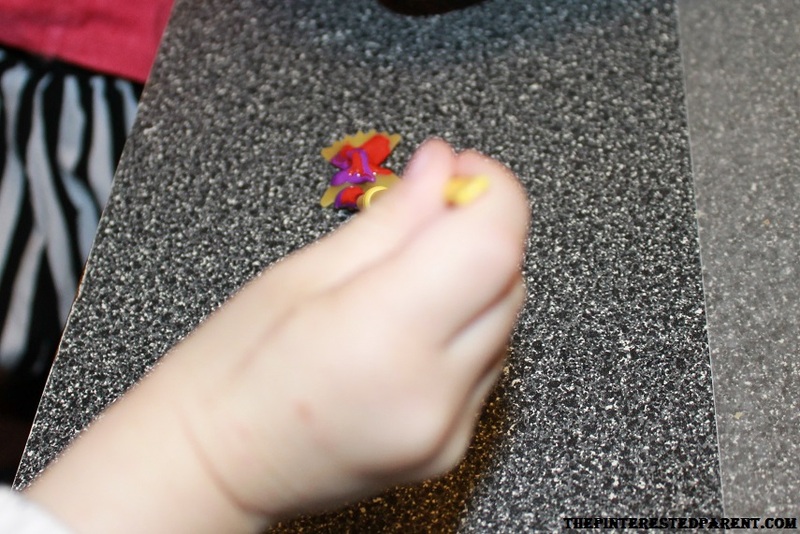 Break off the spaghetti into 2 smaller pieces about an inch or 1 1/2 long. 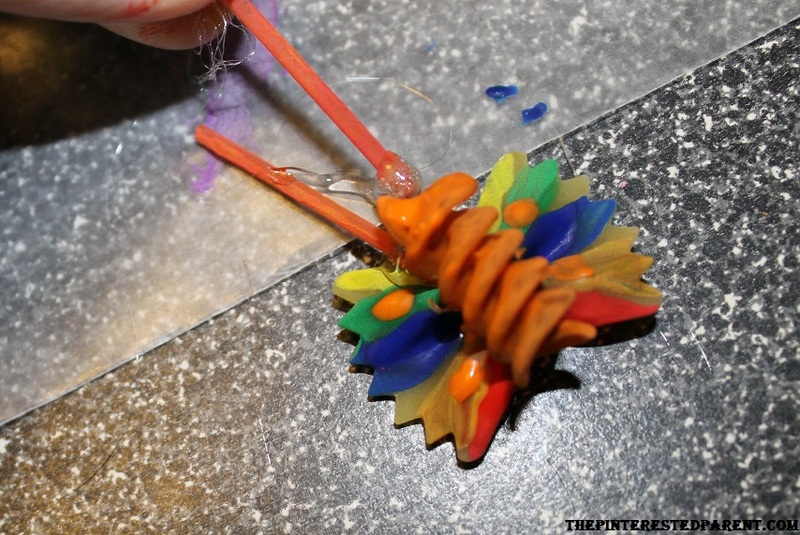 Using the glue gun again, place a bead of glue on the bottom of the broken piece of spaghetti. Find a groove behind the spiral piece & over the bow tie to place your 2 antennas into. 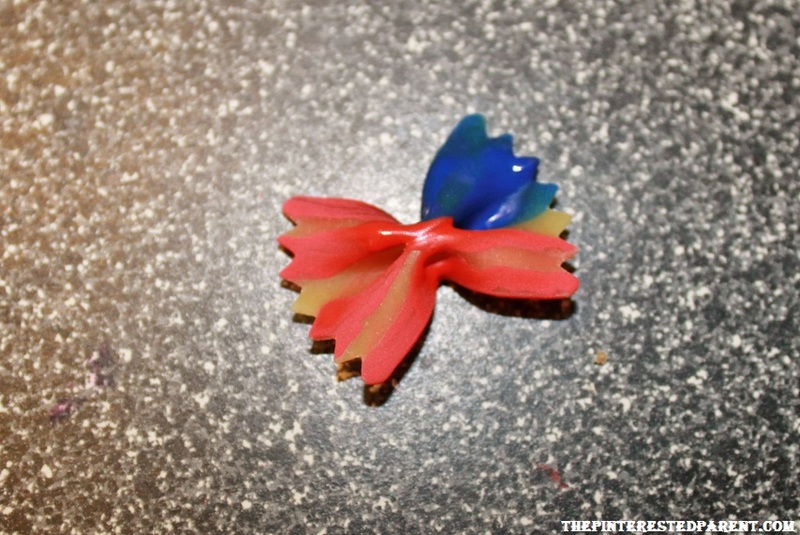 To make the body of our angel, we painted a bow tie pasta in camouflauge. We started off with one shade of green. Layer on a different color of green, also layer on shades of yellow. 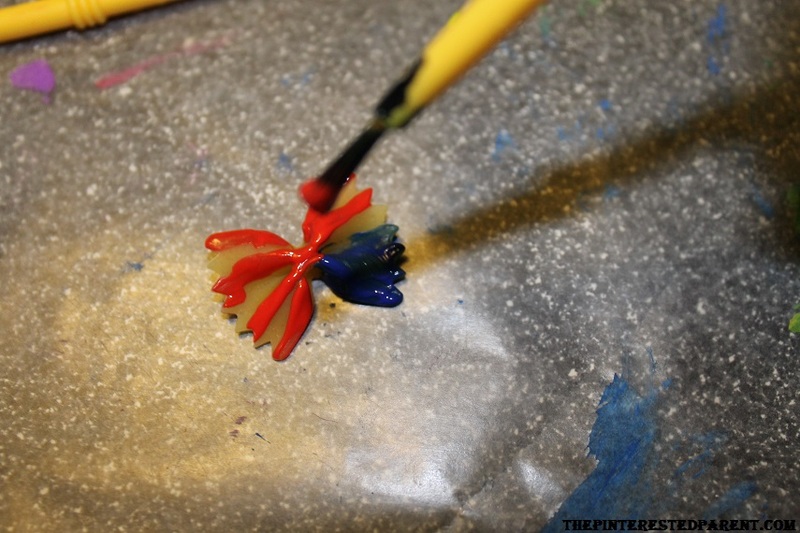 To paint the red, white & blue wing, paint a blue rectangle on one side & then stripe the sides with red. Again paint as many as you like. 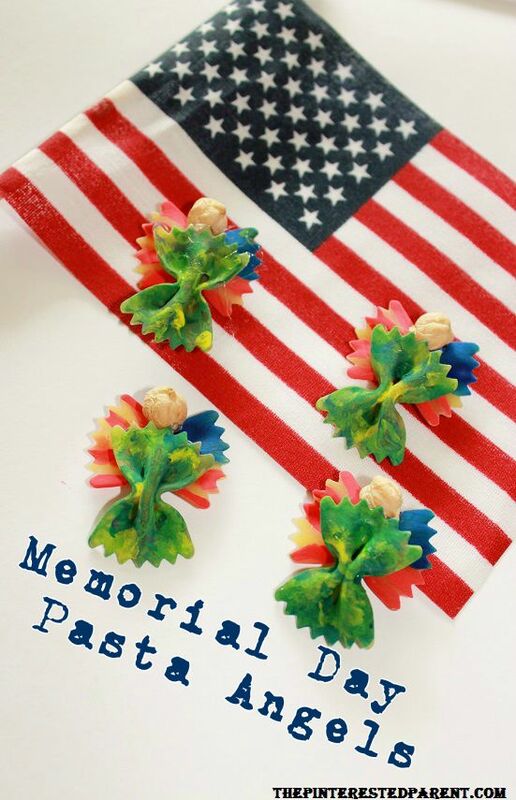 Painting one camo & one red, white & blue for each angel that you are making. 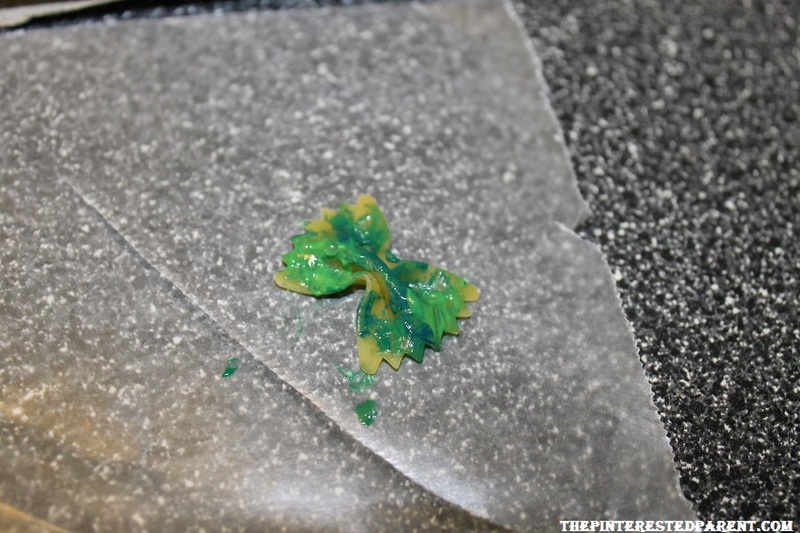 Glue along the top of a camouflage pasta. Press into place. Place perpendicular to the red white & blue wings. 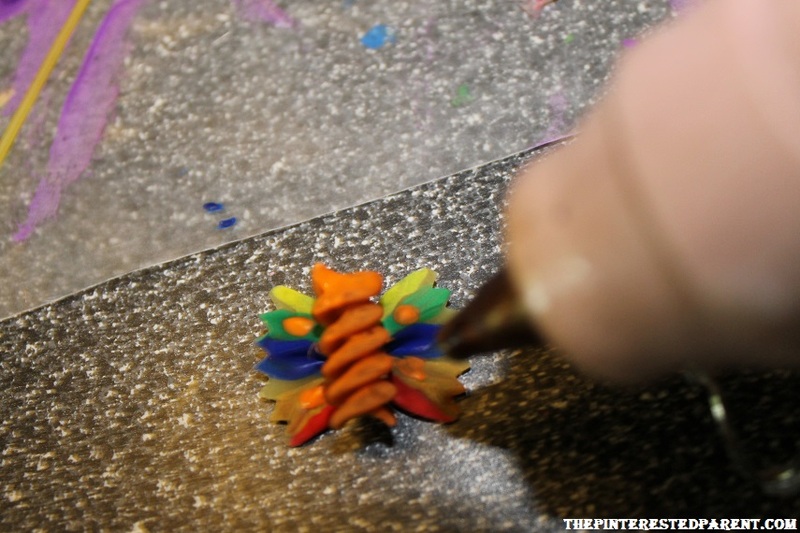 Glue one side of the garbanzo bean & place on the top of the body & in the crease of the top “v” on the wings. The kids played, painted & had a great time & so did the mommies. Craft day was fun. Adorable and so creative. I will definitely have to try these! Thank you. They were much fun. I hope you try them. What an adorable idea with food for the kids to do. 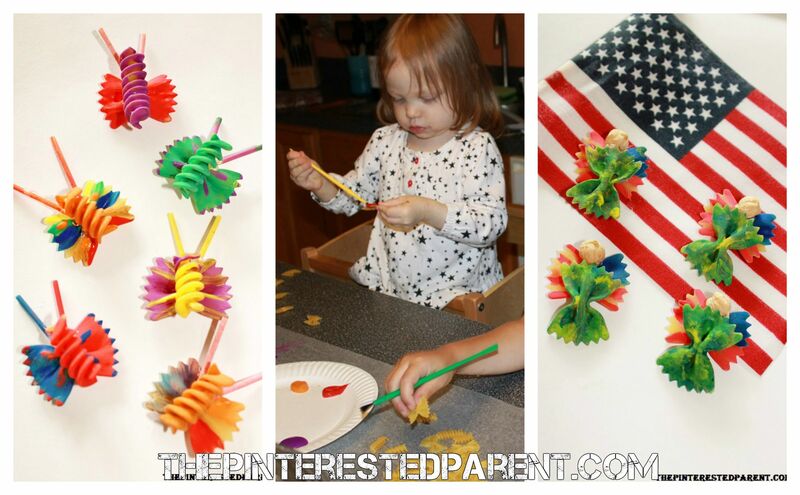 I’m always looking for fun crafts my kids will enjoy. Stopping by from Weekday Mixer! Have a great week. 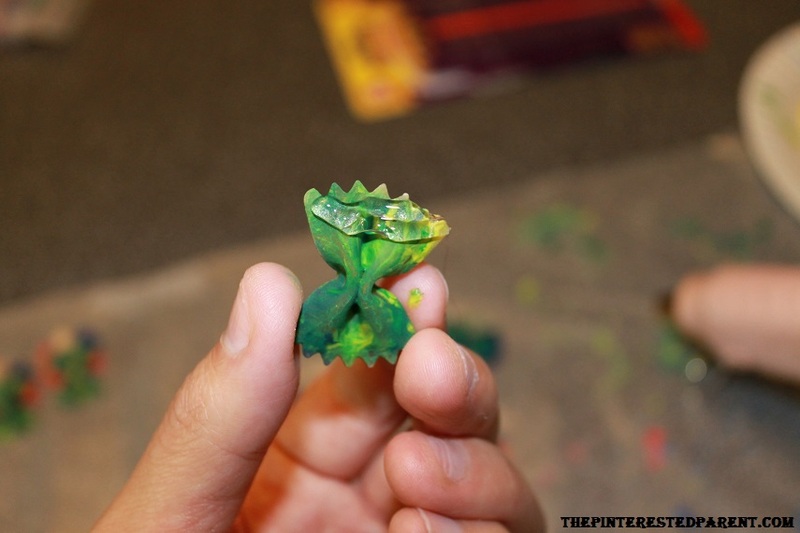 Stopping by from the Weekday Mixer and love this craft for the kids to enjoy. 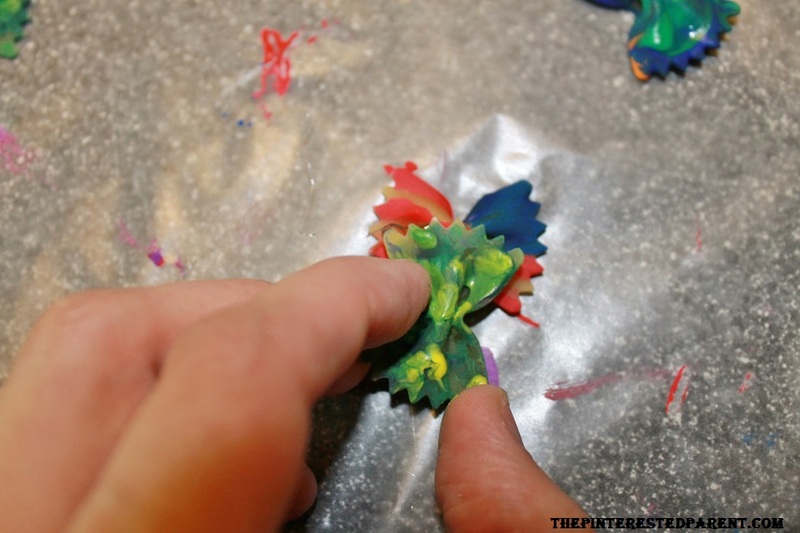 I’m always looking for a fun craft both the kids can enjoy and participate in making. Hope you have a great week! Thank you. This was a fun one for the younger and older kids. Thanks for stopping by. Very cute craft! my daughters would love this! i’m definitely pinning it! thanks! Stopping by from the Weekday Mixer Social Media Linkup! Thank you for hosting & for pinning. These were fun & they came out so cute. Lol! I saw that. I woke up and saw all my notifications and was like wow. Lol. Love it. Thank you. The pastas were fun. Even the adults got into it.